I've gotten the enriched energy fields in the past. Giants house are cool and usefull. Radiant fields are the most usefull item in the game. 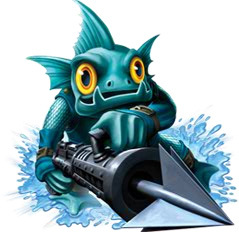 Ships are useless after u max all your skylanders.